It’s 2016, and by all estimations mobile payments are in for another year of growth around the globe. Both consumers and merchants are getting more comfortable with the technology, determining how, when, and why they want to use it for everyday transactions. Solutions providers are likewise honing in on the best value propositions and tailoring their products and services to meet the marketplace’s evolving needs. 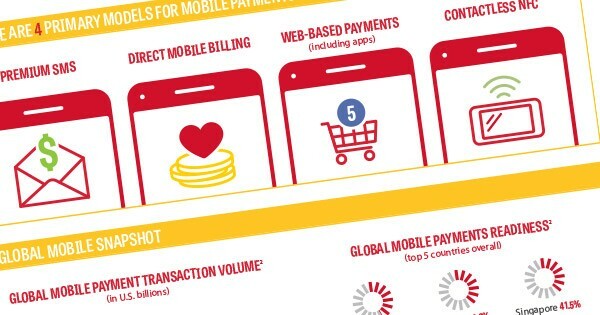 Let’s take a look at what various studies have uncovered about mobile payments and explore where mobile payments stand today and where they might take us in the future.